Every year, manufacturers have to update their costs by a small margin. This is done due to the constant changes in the market and a rise in the cost of materials. 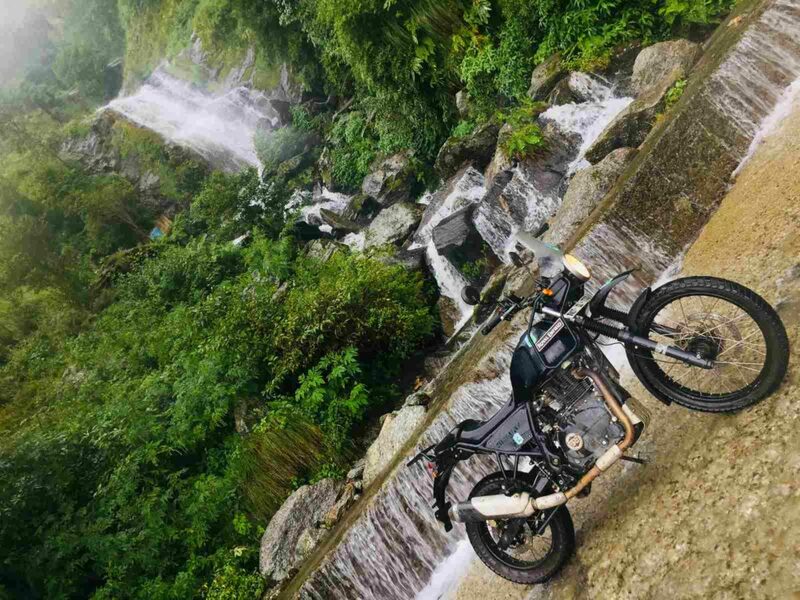 Royal Enfield, however, gave its customers an extra month of old prices and announced a price hike in the month of February, instead of doing it January, as they have been doing for since quite some time. Prices of the bikes have been gone up by about INR 1,500 for all models except the newly launched 650 twins. 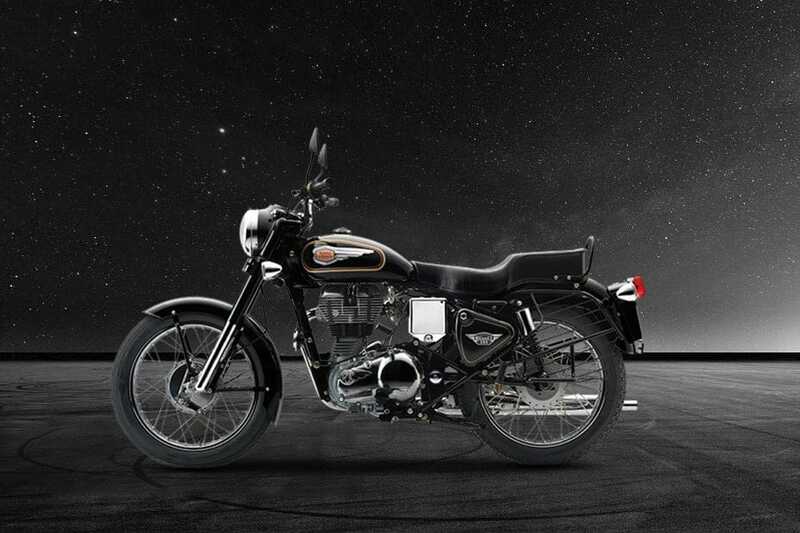 Most Royal Enfield models listed above come with either the 350 cc or the 500 cc engine. Both these single cylinder motors are known for the loud thump they produce, often enhanced by users with an aftermarket exhaust system. The 350 cc motor can generate a maximum output of 19.8 hp and a twisting force of 28 Nm. The larger 500 cc engine generates around 27 hp and a maximum torque of a bit more than 40 Nm. The Himalayan Adventure tourer is the only model to get a different engine. It uses a 411 cc engine which generates about 24 hp and 32 Nm of peak torque. For the revised prices, read further ahead.